Click the save icon to download in MP3 format. 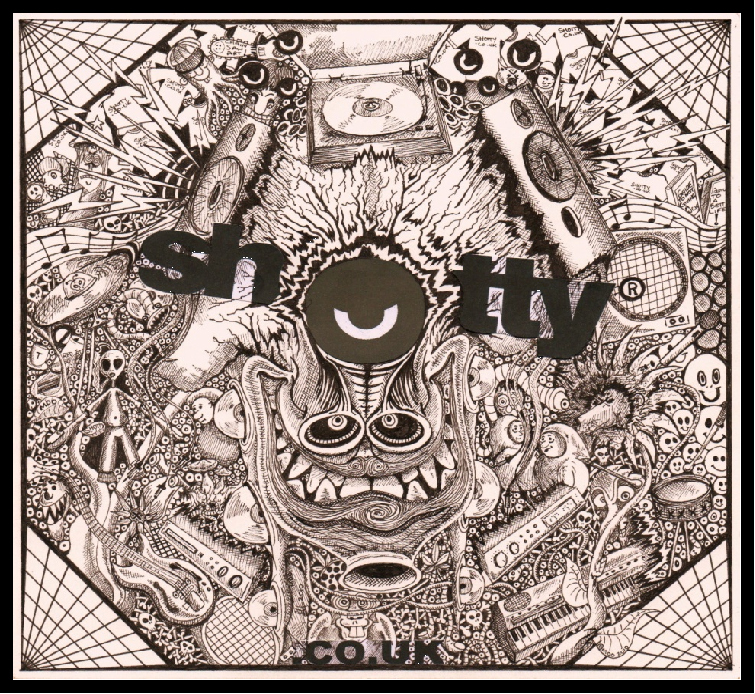 Giving you the history and origin of Shotty and 4hedfones Records right up to the present day audio production, now released as "SHOTTY 4HF"
**Many of the tracks listed in the player are previews only and many others contain audio tags. The original and full version of the music can be downloaded using the basket and checkout, or free download buttons! Some tracks listed here are FREE Downloads! Look out for these as they will change from time to time! Download as much as you like! 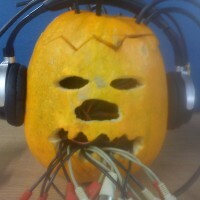 Play, Share and Enjoy! Also search Shotty 4HF on other well known music download and streaming services! For contact, queries, updates, latest news, info, other content, and more.. Use the menus at the top of the page. 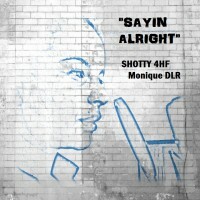 Shotty 4HF. Writing and recording music since 1998, from drums and guitars and live Indie music, to Drum and Bass, midi sequencers, keyboards and production equipment. As heard on BBC Introducing and BBC Radio 1 (One Music and In New Music We Trust). Performing live at a number of venues including the Dogstar London, Q Club Birmingham and the Dragonfly Festival Sweden. Now releasing on multiple labels including Rancid Records, Kevlar Beats and own label 4HF Records. With a promotional release on Formation Records Freeform Vol 2 and also a remix release on record label Ghetto Dub in 2016. Winner of the Rancid Records "Apollo" remix competition and runner up for the remix of "Slammer". Now collaborating with a number of artists including Monique DLR and Findley Webster, there is much more music on the way.